Check our calendars or contact us for availability. Do you prefer the beach for your vacation? 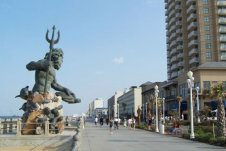 Check out our rentals in Virginia Beach VA.